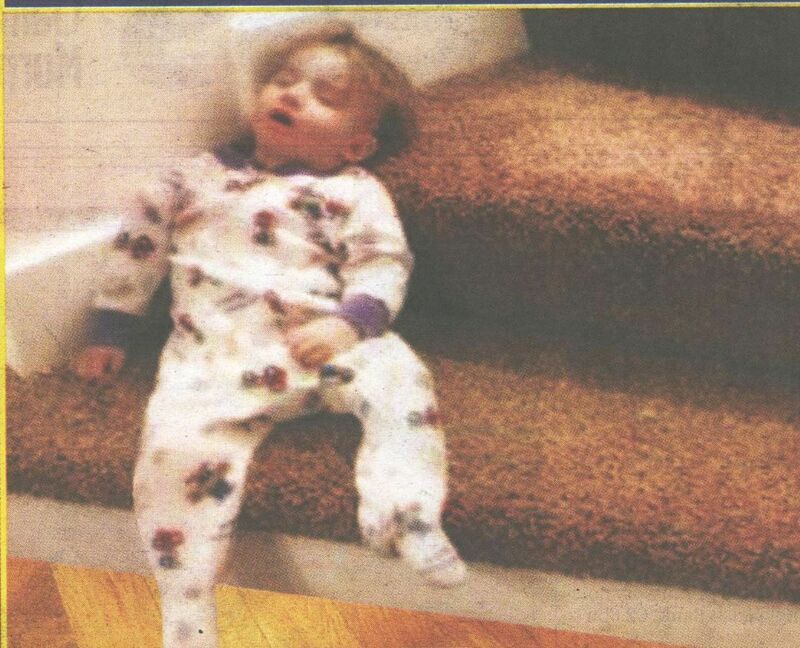 Unfortunately, it only looks as if the child has slipped down the stairs and ended up badly injured. Everyone I’ve shown it to agrees, so how did they fail to spot this? Didn’t want to upset the photographer, maybe? And apart from anything else, the carpet’s horrible. It looks like one of those revolting early-80s bath/toilet rug sets, which only seemed to come in various shades of Cagney and Lacey set design. Vile. This entry was posted on September 17, 2010 at 8:35 am and is filed under Disasters, Shopping. You can follow any responses to this entry through the RSS 2.0 feed. You can leave a response, or trackback from your own site.